You have only one and only one desire; to seize a majestic ship and let yourself be guided by the stars and a navigator. After developing your Dominion to the nearest river, your horizon now extends to the sea. In the distance are merchant ports and to get there, in order to establish profitable trading routes, you must set foot on different islands. You know that when you reach these ports, you will take possession of them and expand your horizons to new lands and seas. One day, your Dominion will spread from coast to coast! This is the third title of the Dominion series. Dominion Rivages adds 26 new Kingdom cards. The innovative aspect of this expansion is the influence on the next turn: a majority of new cards have an effect the turn they are played and the next. Will you be the first to reach new shores? 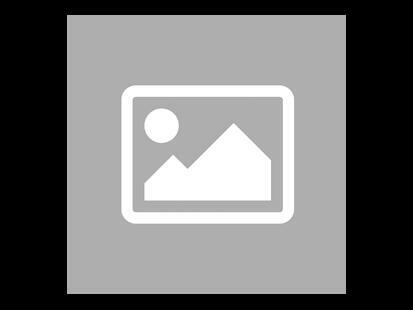 Be careful this game is an extension of Dominion and cannot be played alone. 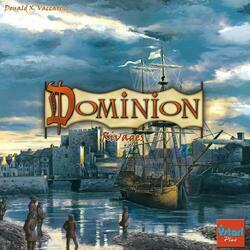 To be able to play it you must have a copy of the game Dominion .